Mindful investing involves being mindful of what you are investing in – simple to say but not easy to execute, without a well-defined process. Anticipating situations that are known to force investment mistakes, and consciously avoiding or mitigating such situations is part of the process. Following and promoting a mechanism for continuous learning and refinement of knowledge is also part of the process. 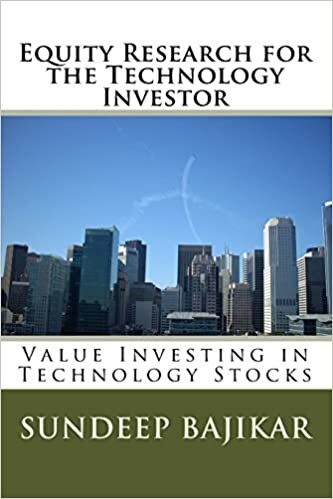 Mindful investing takes advantage of judgment and intuition, capabilities that can’t yet be fully delegated to machines. Also see: Are You A Mindful Investor?